In addition to offering a full selection of surgical equipment, Avante Medical Surgical also provides Medbridge with access to prompt installation and repair services. 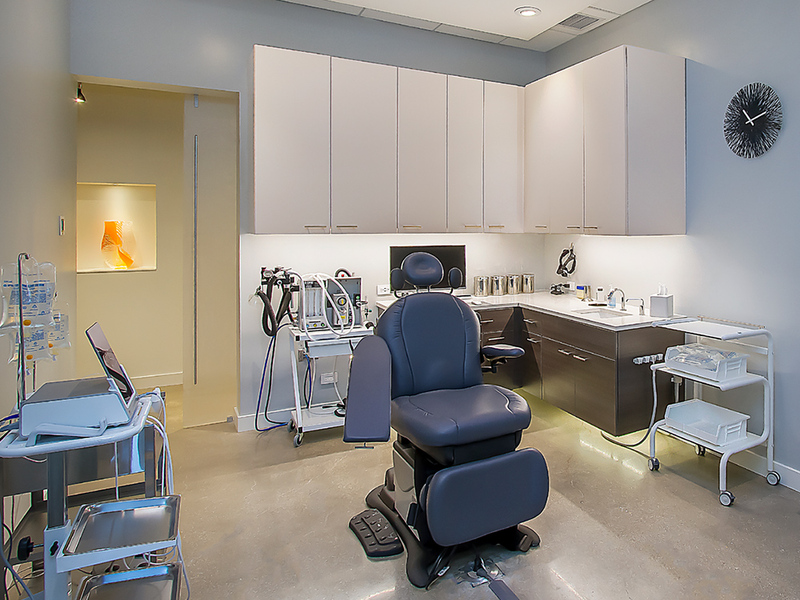 ORA Oral Surgery & Implant Studio in Uptown Chicago is a state-of-the-art oral and maxillofacial care facility. 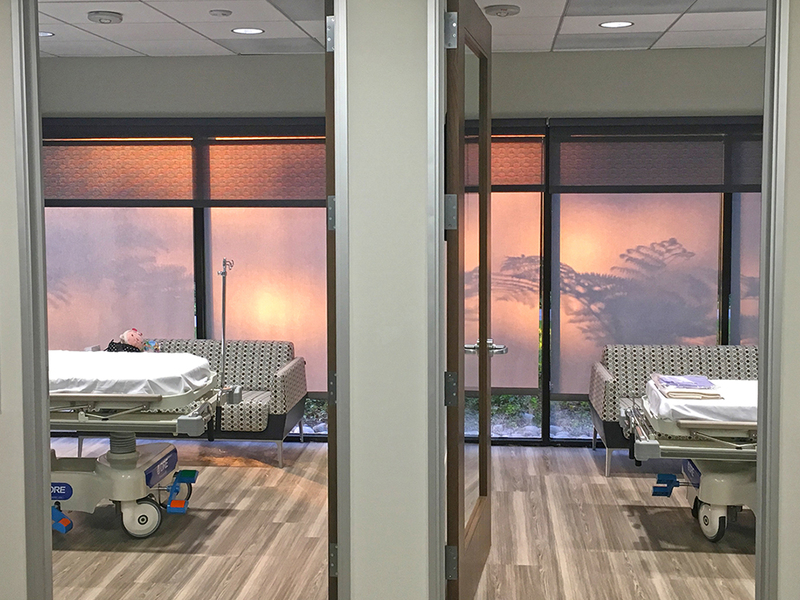 The recently completed 5,000 square foot LEED-certified facility boasts two operating rooms, three minor procedure rooms, recovery and consultation rooms. 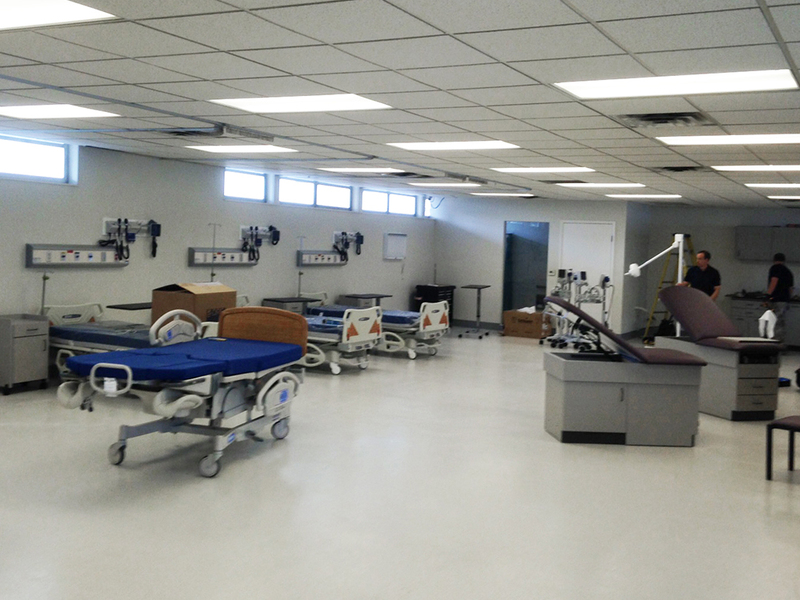 In addition to procuring a full complement of medical equipment, Avante Medical Surgical also offered planning and installation services. The company provided detailed floor plan design examples, helping to visualize the room’s eventual layout. DRE International serves medical professionals and distributors in over 150 countries. We have a strong presence in West Africa, where we have supplied new and refurbished medical equipment in Ghana since 1984. DRE International serves medical professionals and distributors in over 150 countries. We have an established presence in Southeast Asia, where we have supplied new and refurbished medical equipment in the Philippines since 1984. DRE International serves medical professionals and distributors in over 150 countries. We have an established presence in Nigeria in Western Africa, working with local hospitals and clinics to fulfill their medical equipment needs. 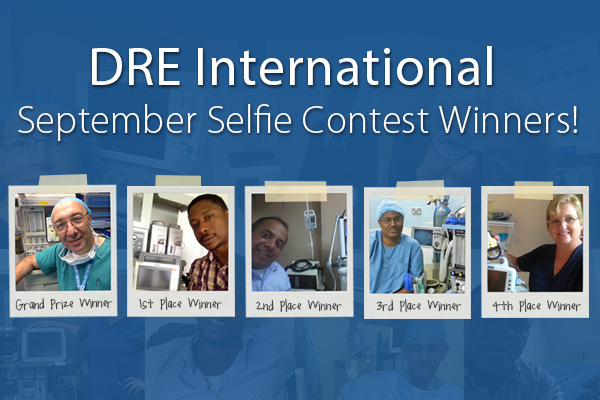 We are pleased to announce the top five winners of the DRE International Client Selfie Competition! Dr. Waldman has more than 20 years of experience as a distinguished facial plastic and reconstructive surgeon and educator with an impressive range of professional credentials. He is dual board certified in both facial plastic and reconstructive surgery and in head and neck surgery. Dr. Marlon Michel, MD MBA, is a Board Certified Anesthesiologist and president of M2 Anesthesia. M2 Anesthesia primarily focuses on in-office general anesthesia for the pediatric dental patient. Dr. Michel is also part owner and medical director for two different surgery centers that solely focus on pediatric dentistry. Dr. Michel began practicing anesthesia in 2003 and opened M2 Anesthesia in 2009.